Welcome to the Knights Inn of Macedonia. 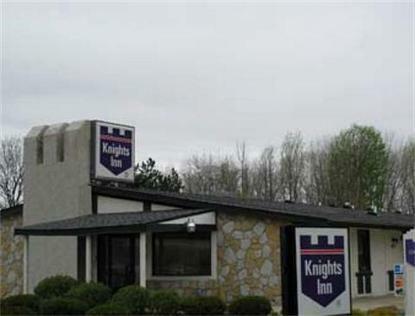 Ohio, the Closest Knights Inn to Geauga Lake and halfway between Cleveland and Akron. Less than 30 minutes to Downtown Cleveland and all Major Attractions. Brandywine Ski Resort is 2 miles away. Complimentary Continental Breakfast is available each morning from 6:30am to 9:30am. Seasonal Outdoor Pool. Free Parking, Trucks Welcome. Bob Evans Restaurant on the hotel's property. Efficiency Rooms Available for short or long term stays. Free Local Calls. Free Daily Newspaper. Free Wireless High Speed Internet Access available in the Lobby. Cable TV with HBO, CNN, ESPN and more. Small pets are welcome, an additional $5.00 per pet/pet night applies.